Last year, Montreal producer Kaytranada signed to XL and said he’d be releasing an EP on the label. He since decided to turn that into a full album, and while details like a title and release date are still TBA, a new single came out not long ago featuring past collaborator Vic Mensa. It’s called “Drive Me Crazy.” You can listen, with previous single “Leave Me Alone” (ft. Shay Lia), below. Kaytranda also has a bunch of tour dates coming up, including a few festival appearances. This month, he’ll be at SXSW where he’ll play the Ray-Ban/Boiler Room show which he curated. Aside from Kaytranada himself, the show also features sets from Madlib, Ghostface Killah, Rae Sremmurd, STWO, Shash’u and Badbadnotgood. No venue announced yet, but it goes down Wednesday (3/18) from 9 PM to 2 AM. Apply for a ticket here. 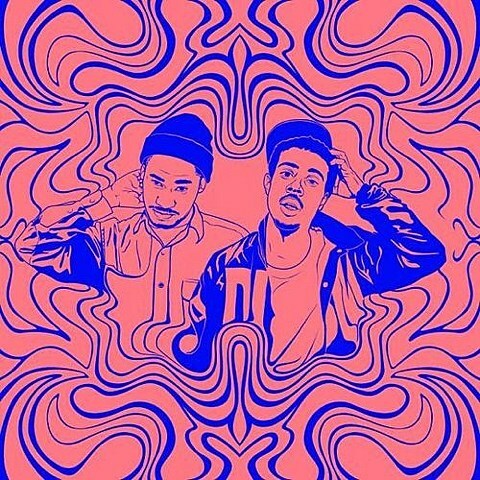 Listen to the mix STWO made for the show, below. After SXSW, Kaytranada heads to California for Coachella, and later on comes to NYC for Governors Ball. All dates are listed below. Vic Mensa also plays SXSW, including the Chicagomade showcase with Twin Peaks and others.